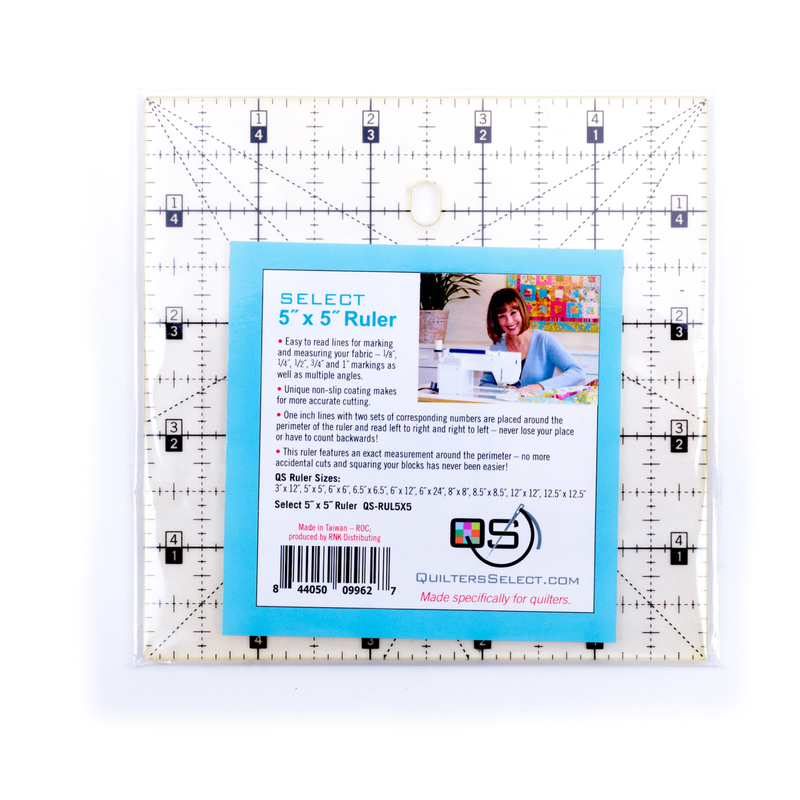 This expertly designed 5x5” ruler features easy-to-read lines and multiple angles to simplify the marking and measuring process. The measurements along the perimeter include two sets of corresponding numbers that read both left to right and right to left. Each ruler has a unique non-slip coating that makes for more accurate cutting. Sale Price $4.99 reg $15.99.